In just his second race as a Chip Ganassi Racing driver, Kurt Busch scored a third-place finish wheeling the No. 1 ComSurv Chevrolet Camaro ZL1. 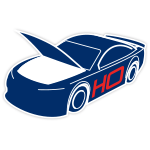 The 2019 Folds of Honor QuikTrip 500 at Atlanta Motor Speedway was also the 650th Monster Energy NASCAR® Cup Series™ start for Busch, who’s also a three-time winner at the Georgia track. 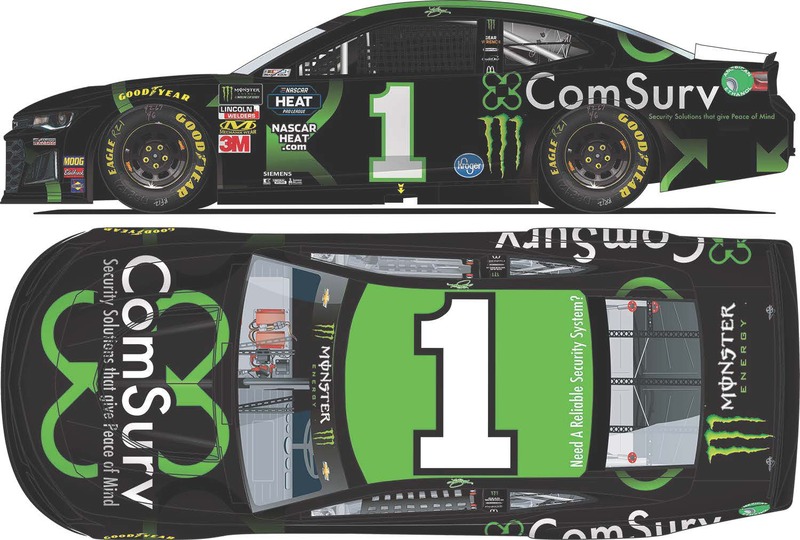 Now fans can add the official die-cast of Busch’s No. 1 ComSurv Chevrolet Camaro ZL1 to their personal collections. 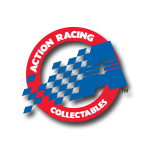 This die-cast will be part of a limited edition, so don’t wait. Place your order now!